We created a beautiful furniture collection, especially for this Thanksgiving! Invite your family and friends around the table and share a delicious meal. Surround yourself with love and positivity and say “Thank you” for being together on this day! Enjoy this collection from until 29.11.2018; 13:00 CET. 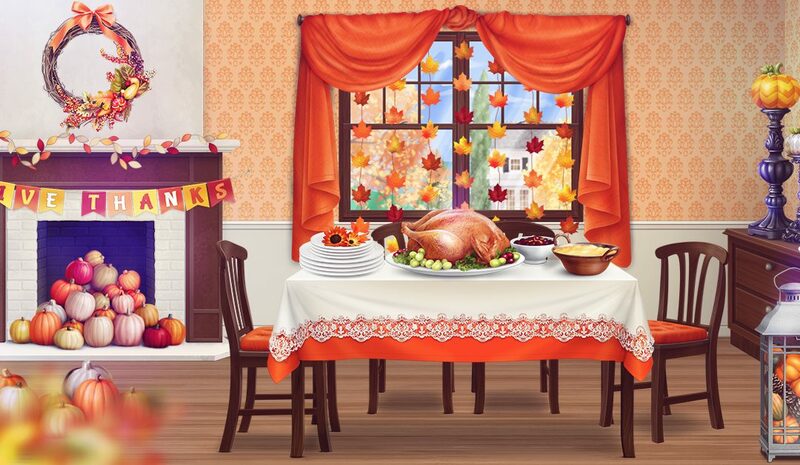 Do you already have a favorite item from the Thanksgiving collection?